BBR Motorsports has been a key player in the growth of mini motocross racing for more than a decade. As a part of its ongoing effort to grow minibike racing, BBR has formed a strategic alliance with SEMRA. SEMRA stands for South East Mini Roadracing Association and is widely regarded as the leader for the advancement of mini roadracing on the Eastern part of the U.S.
What started in 2003, as a dream of John Halsey and Cam Morehead, has now grown to 250 licensed riders. SEMRA offers classes to fit all rider skill levels from 5 year olds to novice or experienced adults, riding bikes from 50cc up to 525cc. The goal of SEMRA is to provide a safe, family oriented place for the "stars of tomorrow" and the "remember when" guys to race in an affordable way. Using tracks in locations such as Florida, Virginia, South Carolina and Alabama, SEMRA runs a race series that awards points toward year-end Class Championships. Competition becomes tougher each race as improvements are made to equipment and as technology evolves. 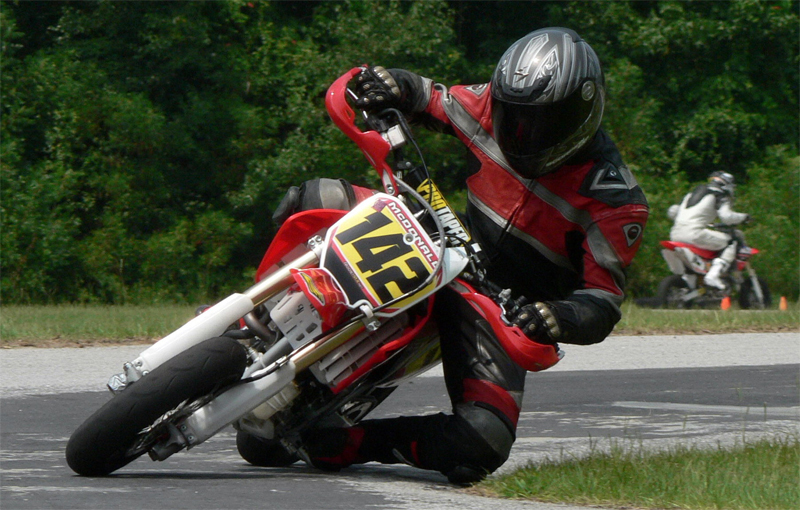 BBR gravitated toward SEMRA because of the organizers’ dedication to minibike racing and proven track record of success. The people behind the scene at SEMRA have done much more than just put together a race calendar. Their comprehensive approach has created a whole community, complete with a web-based forum that facilitates communication and serves as a knowledgebase for the sport. The forum houses information on a wide range of topics including: technical tips, product reviews, logistic help, rule explanations, and more. BBR Motorsports and SEMRA are just starting to scratch the surface of opportunities for collaboration. 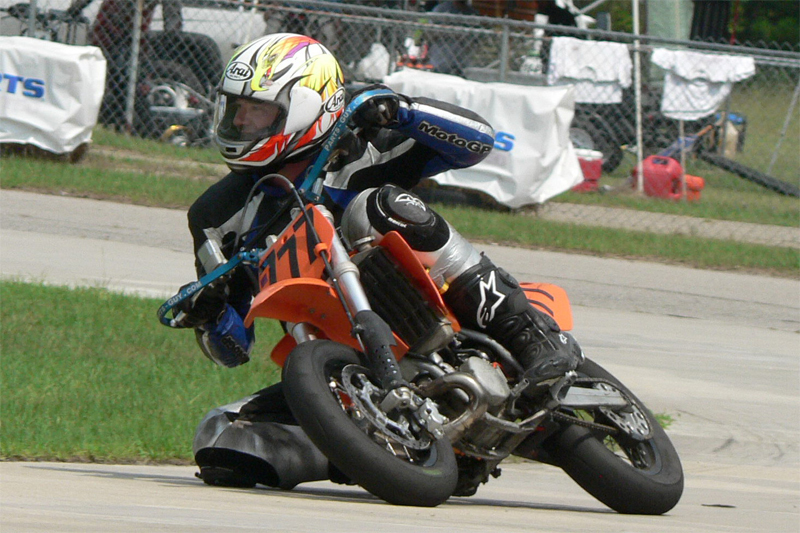 With a shared passion for racing and all things minibike…it will not be hard for these two organizations to find ways to grow the sport and have fun doing it.